Georgiary Bledsoe, the founder and executive director of BUMP: The Triangle, a nonprofit music education organization. 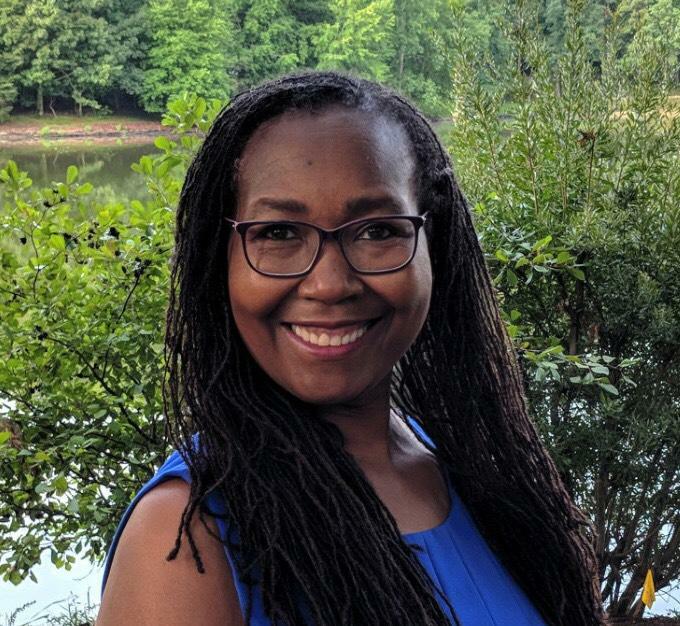 Meet Georgiary Bledsoe, founder and executive director of BUMP: The Triangle, a nonprofit music education organization that focuses on music of the African diaspora. Despite all of that, Bledsoe excelled in school, got involved in Girl Scouts, ballet lessons, and music, and the adults in her small community often pushed her to take on leadership roles. She played piano to accompany her music class and traveled to fill in for church organists and music directors. Music quickly became a focal point of her childhood, and it eventually became the core of her life’s mission. Bledsoe is the founder and executive director of BUMP: The Triangle, a nonprofit music education organization that focuses on music of the African diaspora. She talks to host Frank Stasio about what music taught her as a girl and how she hopes to pass that knowledge on to future generations.